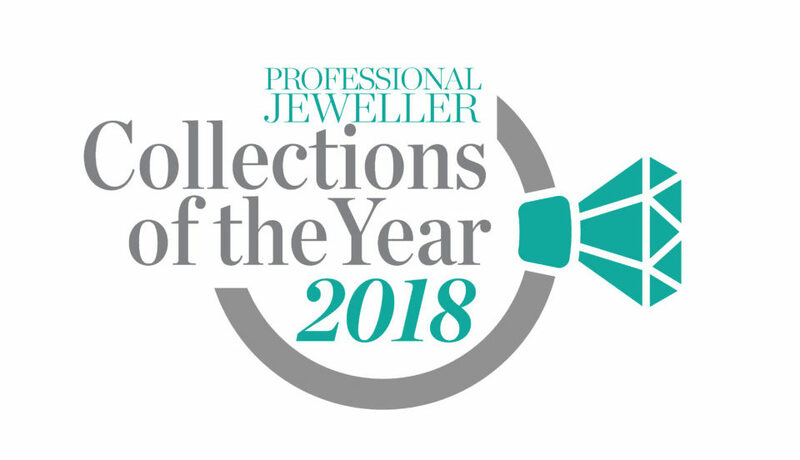 A Goldsmiths Fair bestseller for Sorrel Bay, the Dendritic Agate and Diamond collection is extremely unique and unusual — it’s unsurprising it has had an incredible response. When Professional Jeweller first caught eye of these jewels, the team couldn’t believe their eyes. 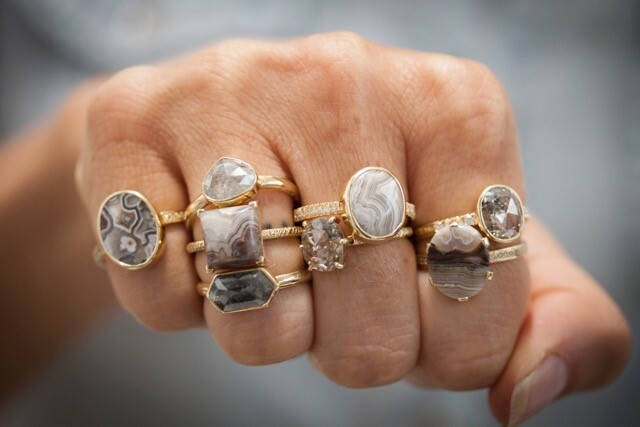 The pieces from the collection are formed by Sorrel Bay founder, Marie Walshe, hand selecting and cutting slices from fossilised gemstones containing natural and unique growth patterns. These have then been mixed with ethically sourced diamonds and tourmalines, and crafted in 18ct fairtrade gold. 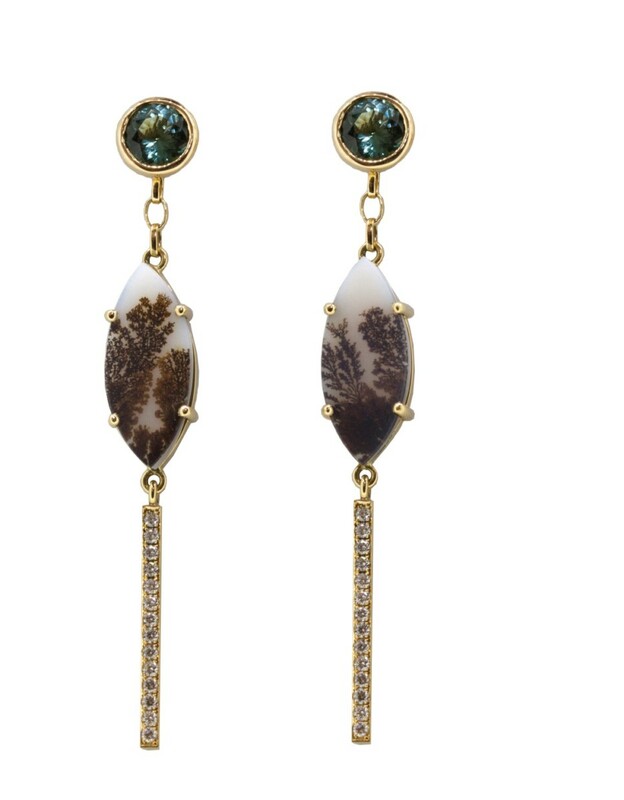 The dendritic agate is so rare and beautifully presented making each piece in the collection a real treasure. All Sorrel Bay pieces are handmade with love, and great attention is paid to ensuring every aspect of each design is sourced ethically.